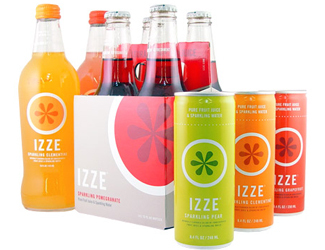 Izze Beverage Company was founded in 2002. 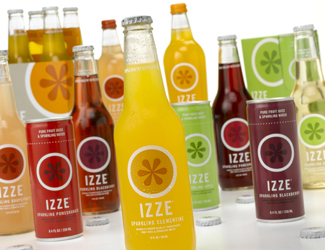 Izze is a 100% natural juice that contains no added sugars, caffeine, or preservatives. The ingredients are fruit juice and sparkling water. 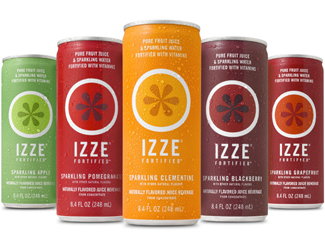 Izze was first introduced in four unique flavors—Blackberry, Lemon, Grapefruit and Pear. 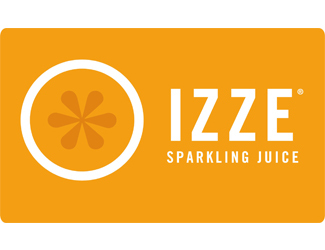 Sherbrooke led the investment in Izze in December, 2004 investing with Tango Equity, Greenmont Capital, and High Valley Beverage. 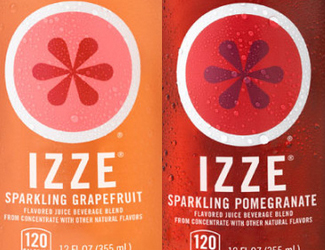 Izze Beverage was acquired by PepsiCo in September 2006.